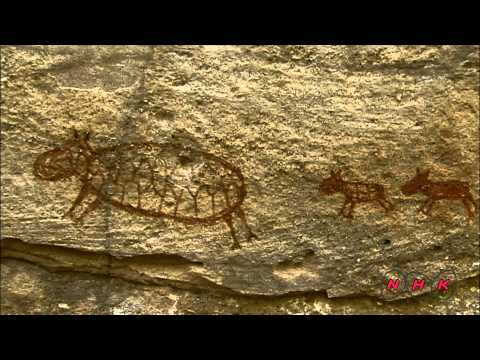 This video is about the Serra da Capivara National Park, one of UNESCO's World Heritage sites in Brazil acknowledged for its exuberantly beautiful landscape and for hosting one of the richest archaeological sites of the world with great historic, scientific and cultural values for humanity. The Park was created in 5 June 1979. It is located in the southeast of Piauí State, bordering the municipalities of São Raimundo Nonato, Coronel José Dias, João Costa, and Brejo do Piauí. The Park has 129,140 acres and its perimeter is 214 km. Around 360 to 440 million years ago, the region of Serra da Capivara National Park was covered by the Silurian-Devonian sea, limited in the south by the Precambrian crystalline shield. Around 225 to 210 million years ago, during the Triassic period, a large tectonic movement initiated the opening of the South Atlantic Ocean that raised the seabed, creating the mountains made of sedimentary rocks, sandstones and conglomerates. The rains carved the mountains forming a spectacular landscape with multiple geological monuments of rare beauty. The climate was tropical humid until about 9,000 years ago, but today the National Park is located in the semi-arid area of ​​Caatinga. Although being relatively poor in species, the Caatinga has a considerable number of endemic species (groups that develop in a restricted area). One of the reasons why the National Park of Serra da Capivara is so important is the fact that is hosts the most endemic populations of the Caatinga, and, for its size, enabling them to survive. 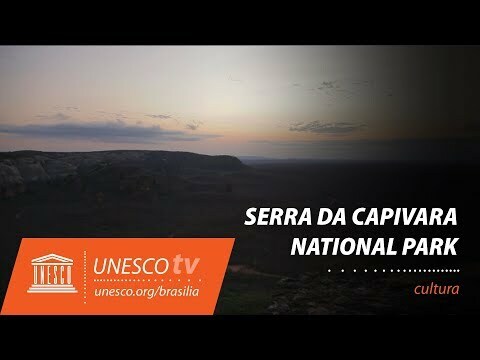 Besides showing the beauty of Serra da Capivara, the video deals with Archaeology, Tourism, management of protected areas, management of natural heritage and productive inclusion of neighbour populations of the National Park.